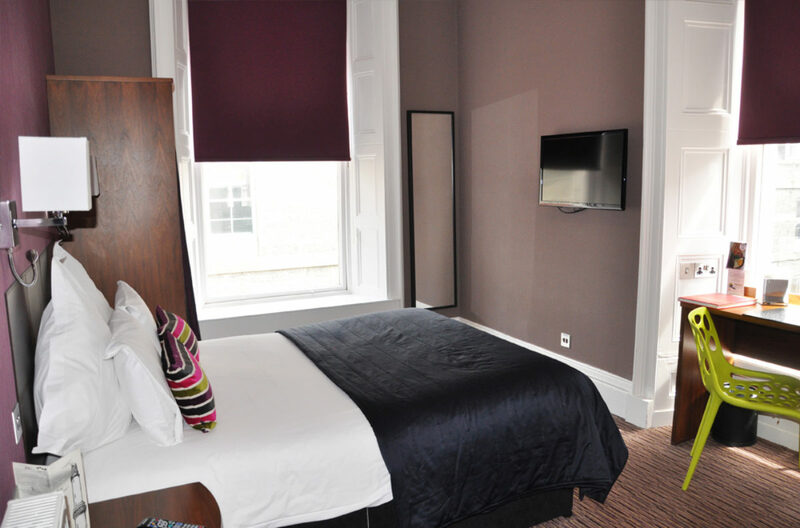 Situated on the 1st & 2nd floor these rooms have a more modern feel. 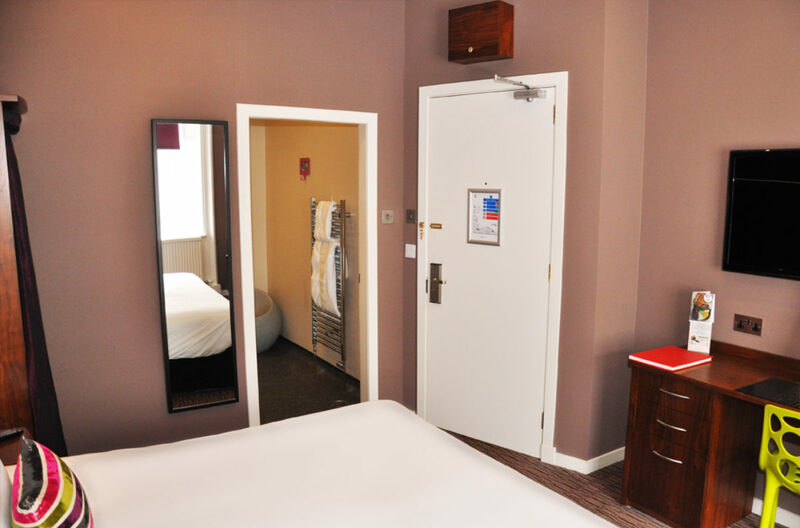 Being a 200 year old building most of our rooms are different in size and shape – however all carry the same facilities. 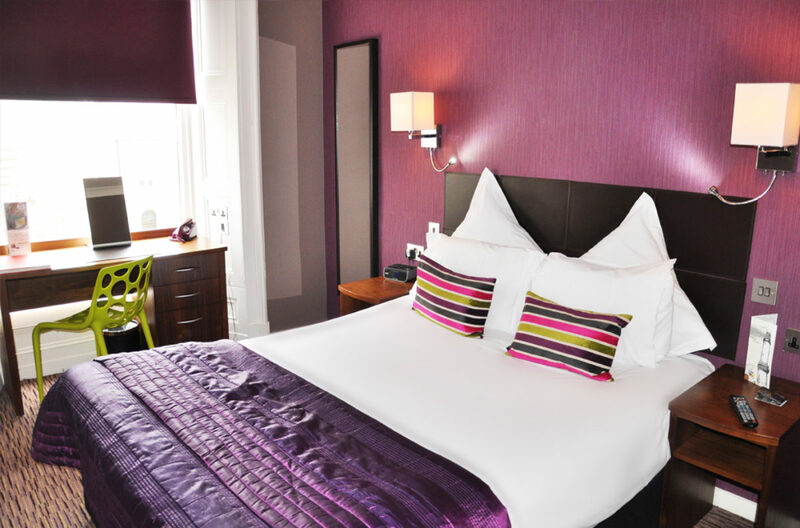 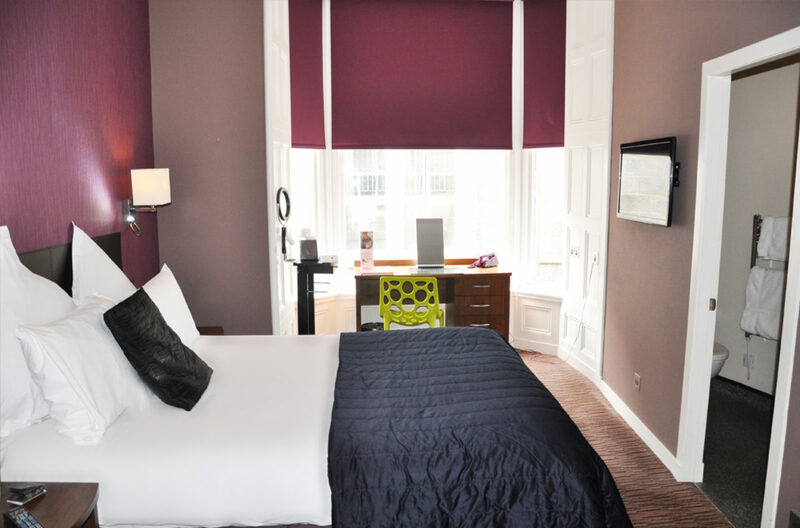 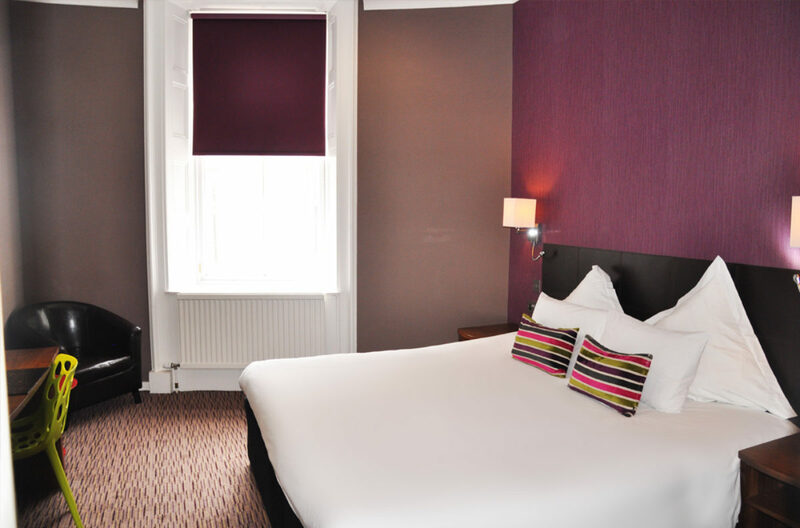 A mix of small queen rooms (single occupancy) & double bedded rooms, there will be a room to suit all your requirements. 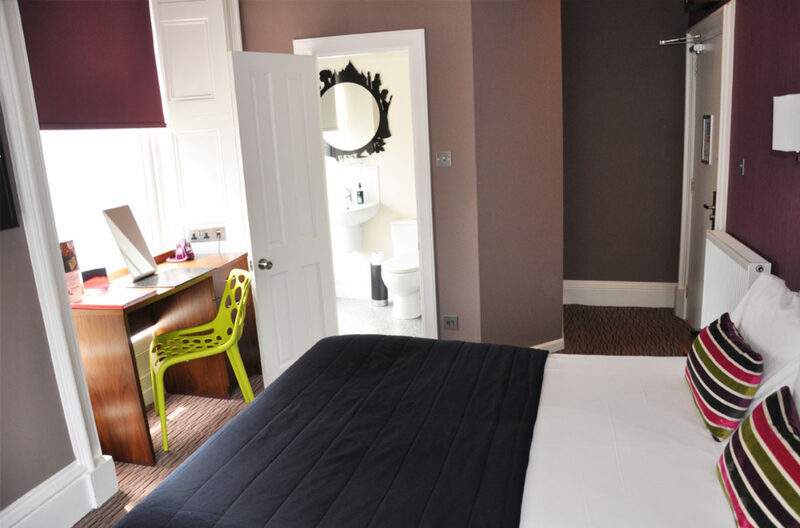 All rooms are en-suite, with complementary towels, Keiji toiletries in the wash rooms, desk, tea & coffee making facilities, ironing centre in the room, free view TV & complementary wifi.